King George VI of the United Kingdom in the full dress uniform of a British field marshal. 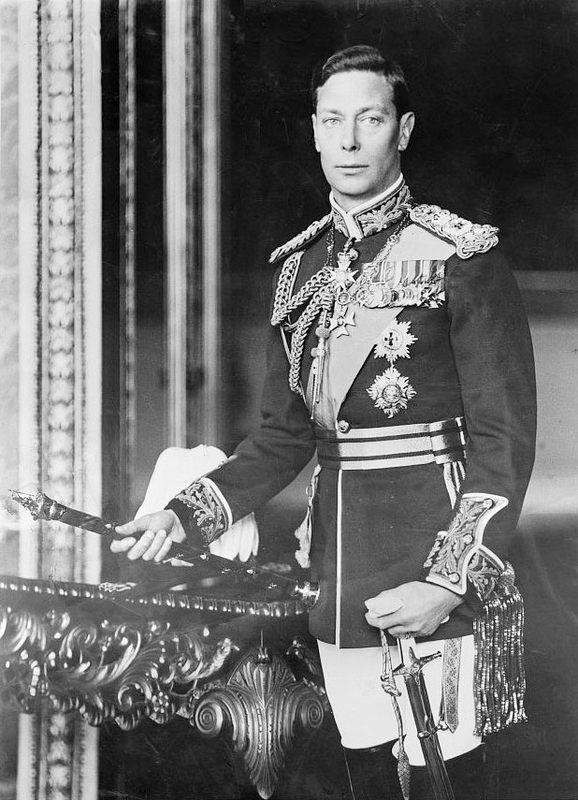 King George VI, his health eroded in part from the stresses of the Second World War, died on Feb. 6, 1952. He served in both world wars and was the first British sovereign to have seen action in battle since William IV, whose coat was pierced by a bullet while he was observing the bombardment of Antwerp in 1813 from a church steeple. George, then named Prince Albert, saw danger up close. He started as a naval cadet in 1909 and began service as a midshipman aboard HMS Collingwood in 1913; as sub-lieutenant, he was mentioned in dispatches for his action as a turret officer during the Battle of Jutland, May 31-June 1, 1916. “We opened fire at 5:37 p.m. on some German light cruisers,” reads his account of the battle. “The Collingwood’s second salvo hit one of them which set her on fire, and sank after two more salvoes were fired into her.” Sitting atop a turret, observing through a telescope, he saw a German ship fire at Collingwood. A duodenal ulcer and subsequent operation in 1917 kept him from further combat. He transferred to the Royal Air Force in 1918, qualified as a pilot, was promoted to squadron leader and served out the war as an RAF staff officer in France. He was to put on a working uniform again 20 years later, after unexpectedly becoming king in 1936 with the abdication of his brother, King Edward VIII. As Admiral of the Fleet, Field Marshal and Marshal of the Royal Air Force, he met weekly with Prime Minister Winston Churchill to discuss progress of the war. He frequently visited the troops. King George suggested the founding of the George Cross and George Medal to recognize acts of exceptional civilian bravery. His brother, Prince George, Duke of Kent, died in service, killed at 39 in a military air crash in Scotland in 1942. 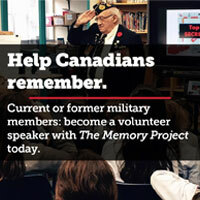 His daughter, Princess (now Queen) Elizabeth, served as a truck driver and mechanic in the women’s Auxiliary Territorial Service.